Whether you are an established company owner or a working professional, you can benefit from registering your own domain name. A domain name is a unique online identity that a business or individual can use to promote themselves and their products or services. For the fairly inexpensive price of registering a domain name, you can connect with internet users around the world. Have you ever had a friend snap a photo when you were not exactly on your best behavior? The rise of social media websites has made it increasingly easy for those photos to end up on the web. Once they do, this information is available to employers and customers forever. Domain names allow you to control what people see when they search the internet for your name or the name of your company. The more domains you have, the more control you have. Take control of your online reputation by registering your own domain. A personalized domain enhances your professional image to customers and employers. 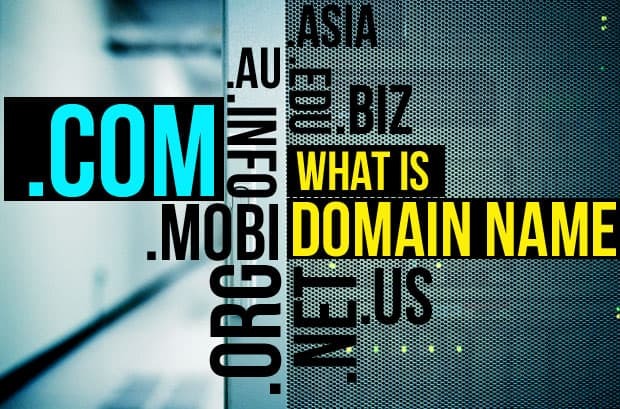 In a world where websites are becoming increasingly integrated into everything, domain names are an easy way to add a professional touch to a business, resume or business card. If you own a multi-faceted business, you can register a domain for each of them and have each site link to one another. This is a great way to increase your exposure and promote all facets of your business. A registered domain allows businesses and working professionals to connect with an audience. You get to decide what image you want to present and what products or services to promote. Your domain name can also be used on social media sites to reach a wider audience. One of the best features of domain names is that, in most cases, they can be easily ported from one network to another. This takes the worry out of changing networks by allowing you to take your customers and audience with you. There are endless benefits to registering a domain name. The more domains you have, the more control you have over your professional image, find bulk domain names at Register.com. With sites like this, you are only one click away from enjoying the endless benefits of a personalized domain name. This entry was posted in Other and tagged tips on October 2, 2013 by The Core Team.